Bronco’s new 35th scale kits are three obscure but interesting German vehicles from WWII and some modern ATV fun from the British army. Let’s see what’s coming from Bronco Models. 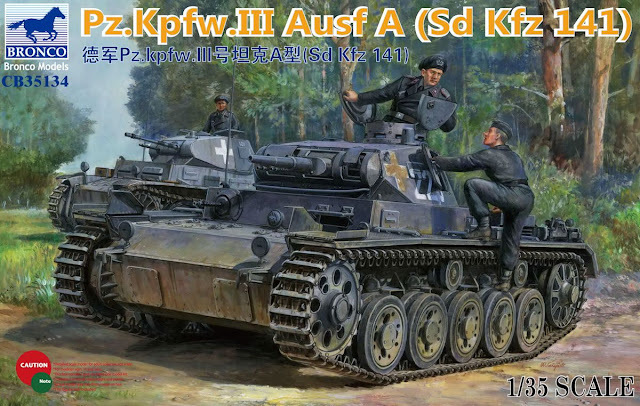 The early The Panzer III Ausf. 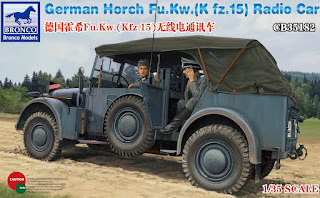 A Sd.Kfz. 141 or Panzerkampfwagen III Ausfuhrüng A Sd.Kfz. 141 or abbreviated to Pz.Kpfw. III Ausf. A Sd.Kfz. 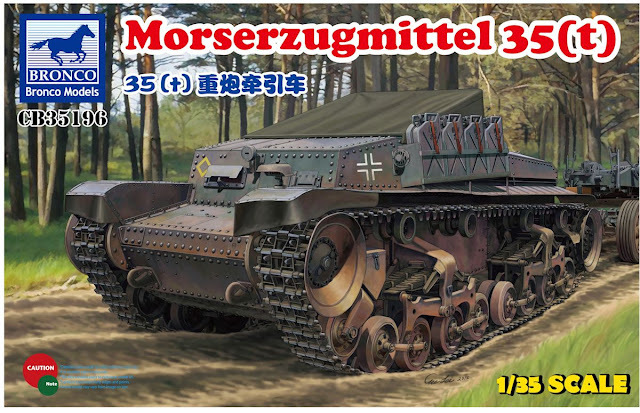 141 was the first real production model of the very good Panzer III. Though it didn’t see a lot of production numbers it’s great to see this as the second Ausf A after the MiniArt kit of this year. 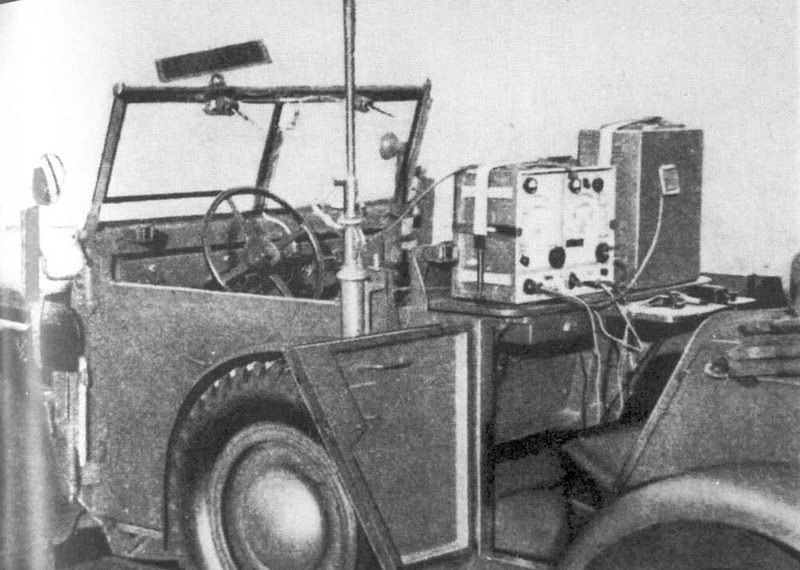 This radio car was used a lot by the Germans and their allies especially early in the war. 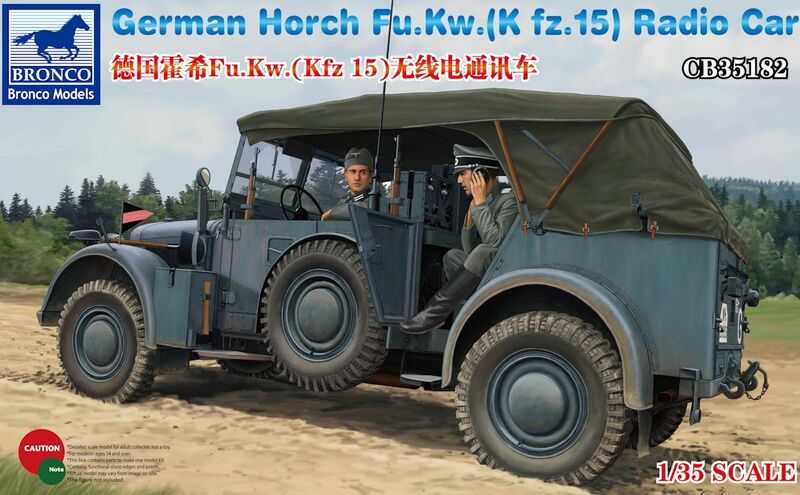 This is an addition to the earlier version of this car without the radio from Bronco and it features not only a radio set but a hood and two figures as well. Great to see these modern soldiers and equipment in a modern setting in 35th scale plastic. These cool little quad bikes are part of a A £5m contract with UK-based Yamaha and Logic, has provided 200 upgraded all-terrain vehicles (ATVs) to ensure quad bikes and trailers continue to provide logistics support on operations. 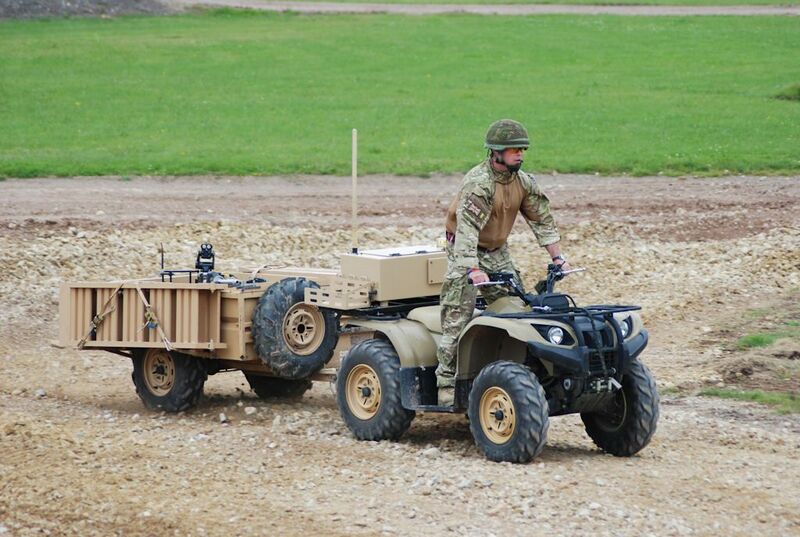 They are also used to assist in casualty evacuation. 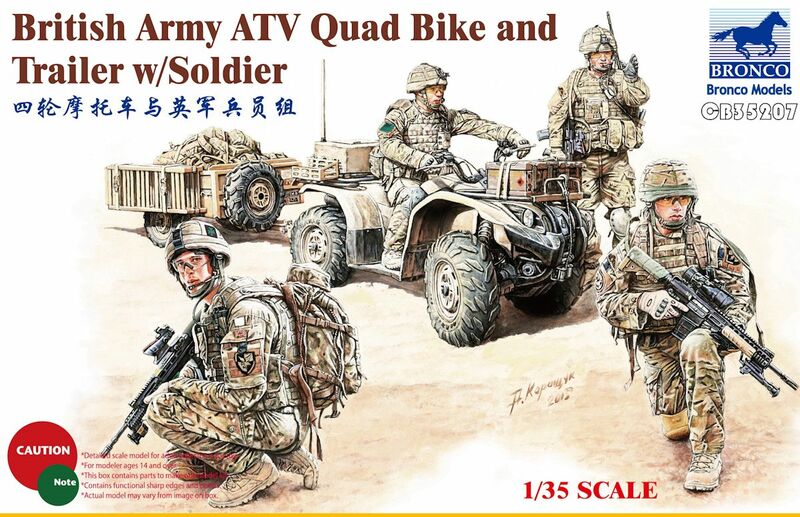 We will bring you more from Bronco on these kits and all of their others as soon as we have the info.. Expect these to hit around April/May 2015. For more info check out the Bronco Models Website.